Cherry Mobile's Desire R8 is one of the most affordable handset in the country w/ real dual camera setup. Today, we are giving away one to a very lucky reader! 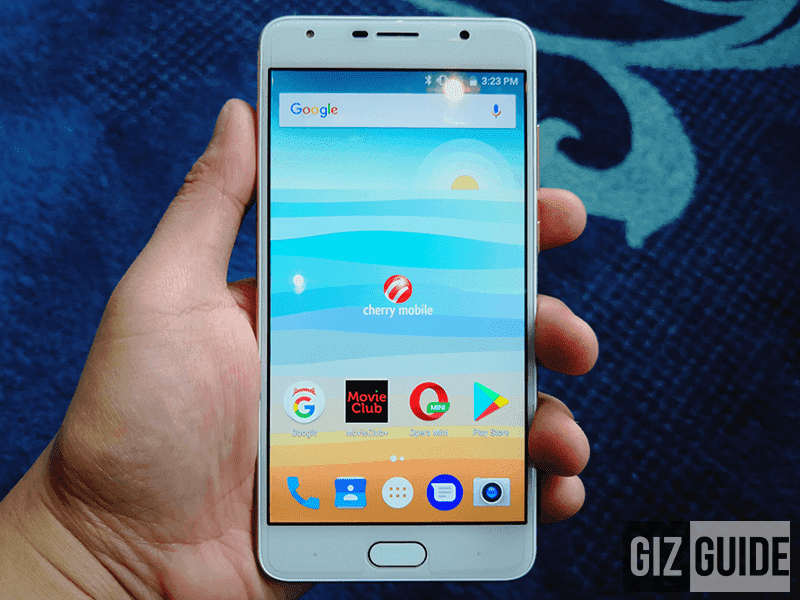 Cherry Mobile Desire R8 raffle! 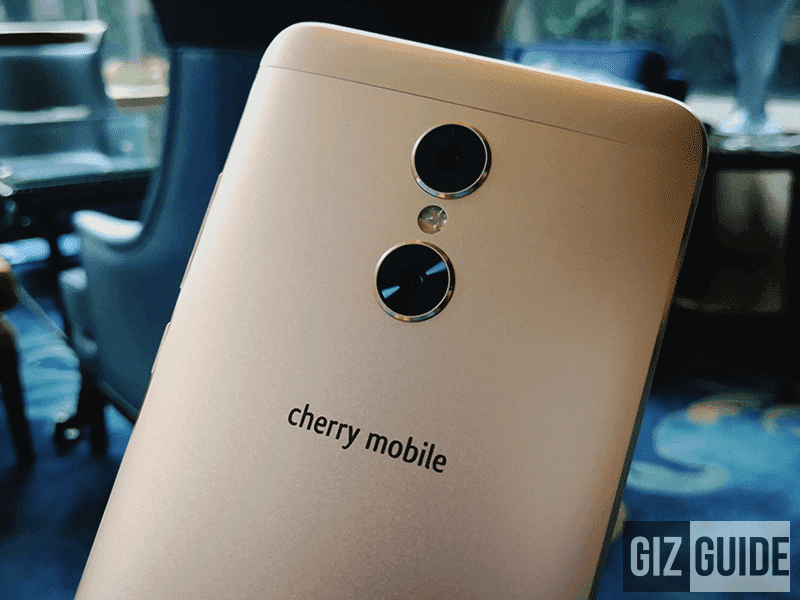 Related: Meet Cherry Mobile Desire R8, Capable Affordable Dual Cam? It's packed w/ a premium metal body, 5.5-inch FHD screen, 64-bit MT6750T octa-core processor. 3GB RAM, 32GB storage, 3,000mAh battery, USB Type-C fingerprint scanner, and the 13MP Sony IMX258 + 5MP OV5675 dual camera setup w/ bokeh mode. To win, all you need to do is follow the instructions indicated below.